It’s been an epic snowfall this season at Sierra-at-Tahoe with plenty of fresh snow and the ski and snowboard resort in Twin Bridges, California, ensures there’s no better time to get the family together and see what the excitement is all about. Located right on the western edge of the Sierra Nevada mountains, skiers and snowboarders have found an ideal winter home at Sierra-at-Tahoe, a 2,000 acre day resort just outside of South Lake Tahoe. For a limited time TicketsatWork.com is offering awesome savings on Anytime Lift Tickets. 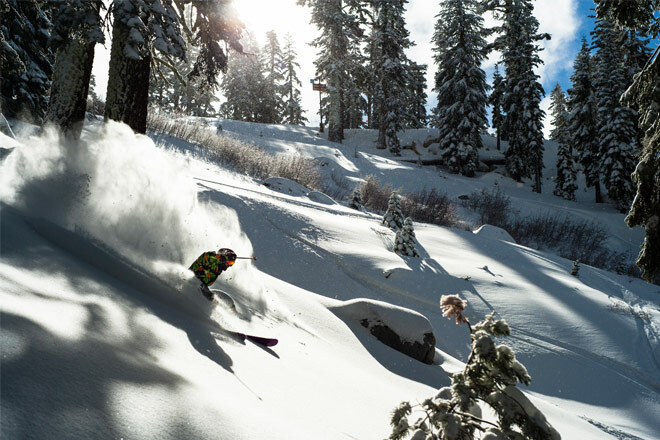 Right now we feature two packages for Sierra-at-Tahoe: 1-Day Anytime Lift Ticket (e-ticket), and 1-Day Learn to Ski/Snowboard Package (rental included). If you’re looking for a fun adventure on the snowy slopes, Sierra-at-Tahoe delivers the authentic California ski experience. There are 14 total lifts, and Sierra-at-Tahoe receives over 400 inches of annual snowfall. Known as “The Place to Learn,” their wind-protected slopes offer great tree skiing, award winning terrain parks, and Huckleberry Canyon backcountry access. For a beginner skier like myself, Sierra offers over 100 acres of dedicated learning terrain, four beginner-only conveyor lifts and PSIA Certified Instructors. 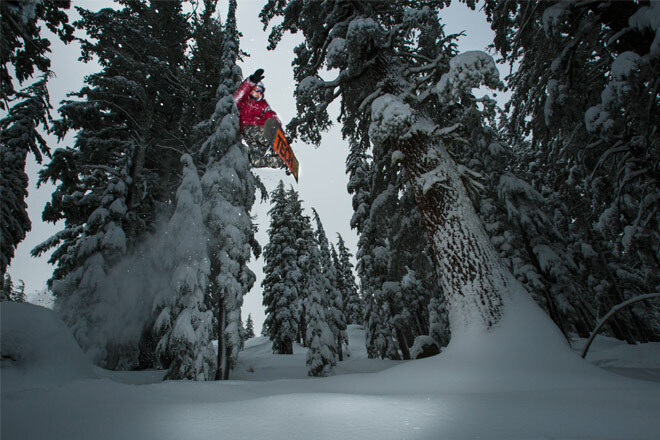 For expert skiers and riders, so much snowfall each winter means there are acres and acres of perfectly spaced old-growth Red Fir trees to explore. Ah, so trees + skiing aren’t your cup of tea? No problem: Sierra-at-Tahoe puts lots of energy into grooming each night. Aiming to groom 70 percent of the open trails each night, including two high-angle, black diamond trails, Sierra Resort is a carver’s delight. The grooming crew also lays down corduroy on 100 percent of the beginner trails each night, creating a carpet of smooth, carvable snow that makes learning to ski or snowboard that much better. Sierra-at-Tahoe definitely embraces skiers and snowboarders who want to escape from everyday life and enjoy the simple pleasure of winter in the mountains. 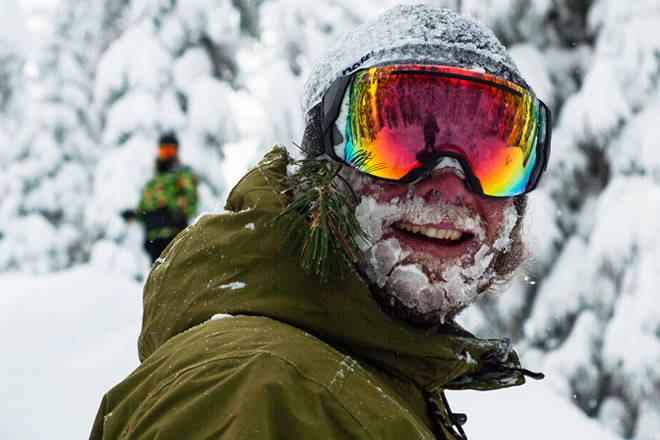 While you’re busy looking over the 2016 calendar for when you can visit Sierra-at-Tahoe, don’t forget that you can find the very best deals for ski resorts coast to coast on TicketsatWork.com – featuring some of the world’s top skiing and snowboarding. From California to Maine, we have you covered for the finest deals on lift tickets – plus savings up to 60% on hotel reservations. 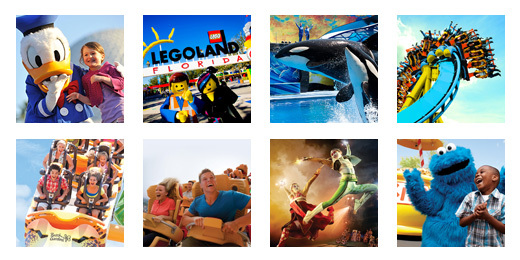 Are you thinking about the perfect winter family vacation spot for your next getaway? You have come to the right place! We have Sierra-at-Tahoe and all the best winter hot spots for any ski lover – who also loves great deals.